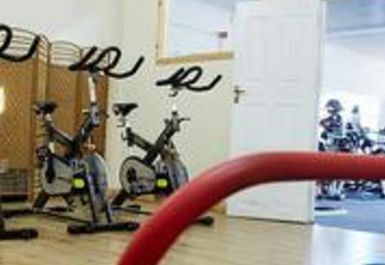 At Coastside Fitness the goal is to provide a fun, safe environment for all members to take part in physical activity regardless of age or fitness level so that exercising becomes an enjoyable and hopefully regular part of your everyday lifestyle. 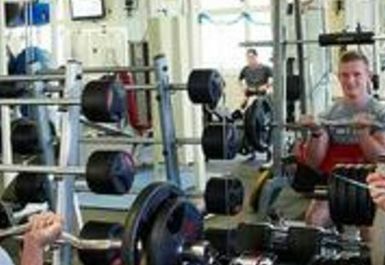 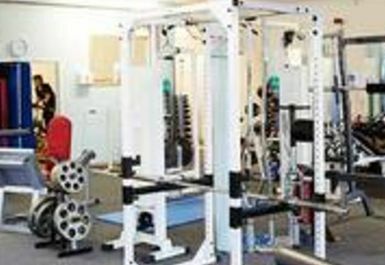 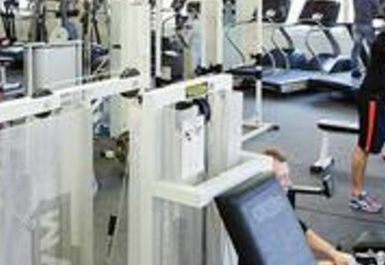 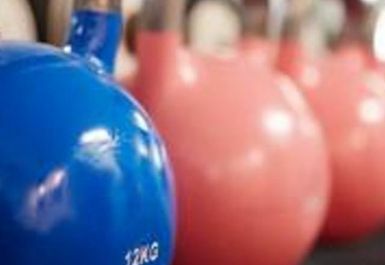 There are a variety of facilities and services including cardio equipment, resistance equipment, free weights area, personal training and sports massage therapy. 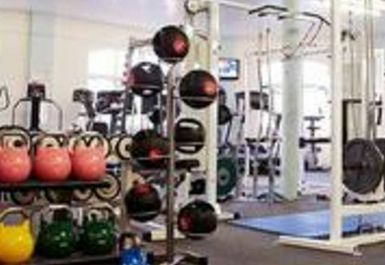 There is also a new studio room providing group exercise classes for the first time at the location - including pilates, spinning, "Golden Fitness" and various ladies only classes - plus additional services such as sport massage therapy, it has become a fitness club for everyone. 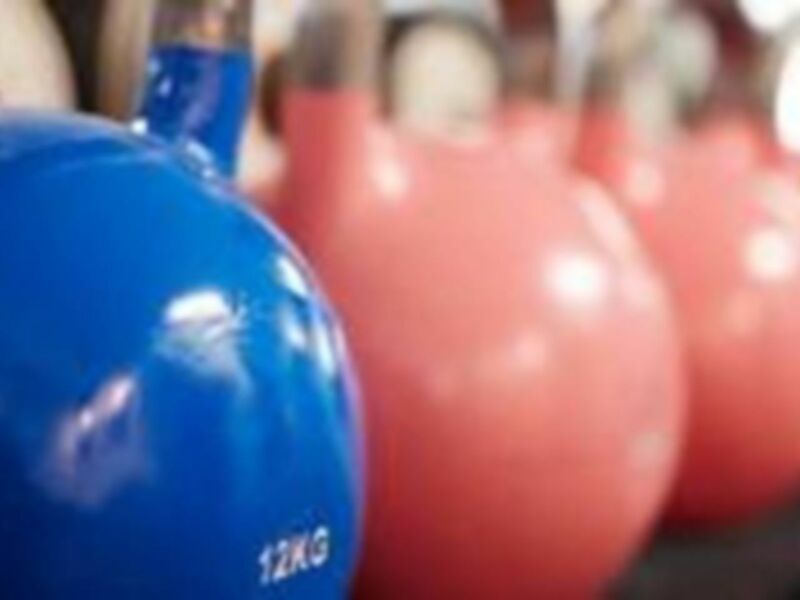 So whether you're 15 to 115, training to be the next Olympic star or just wanting to make climbing a flight of stairs feel easier - come down to Coastside Fitness and see if we can make you smile while you sweat!